Ariane Fuchs has had a long history of volunteering within the Jewish and secular communities. She is passionate about raising awareness and money for the many causes close to her heart. Following her career in marketing and fundraising within the non-profit sector, Ariane has passionately fundraised and volunteered at a variety of organisations. She has worked closely with Cancer and HIV / AIDS patients, Meals on Wheels, the United Israel Appeal Young Leadership and Women’s Divisions and Infertility Support, to name a few. 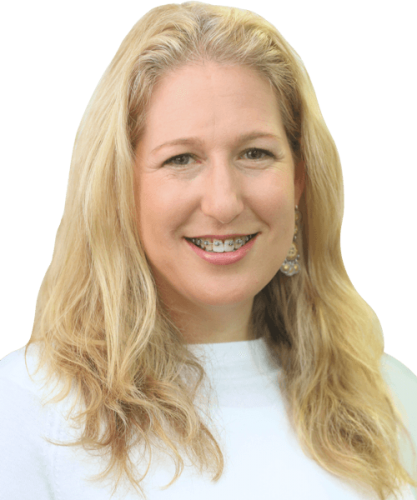 Ariane brings to the Y2i Board an enthusiastic desire to ensure today’s and tomorrow’s youth find a strong connection to Israel and remain thriving members of the Sydney Jewish community.